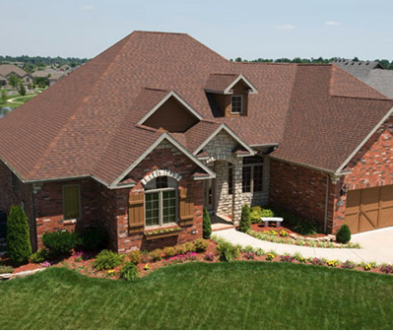 TAMKO is one of the largest roofing manufacturers in the nation, and offers shingles in a variety of colors and styles to match your style and increase your curb appeal. The Heritage, Heritage Premium, Heritage Woodgate, Heritage Vintage lines from TAMKO offer a variety of weights, cuts, and colors to complement any home. We are currently running a promotion on TAMKO roofing products for contractors.